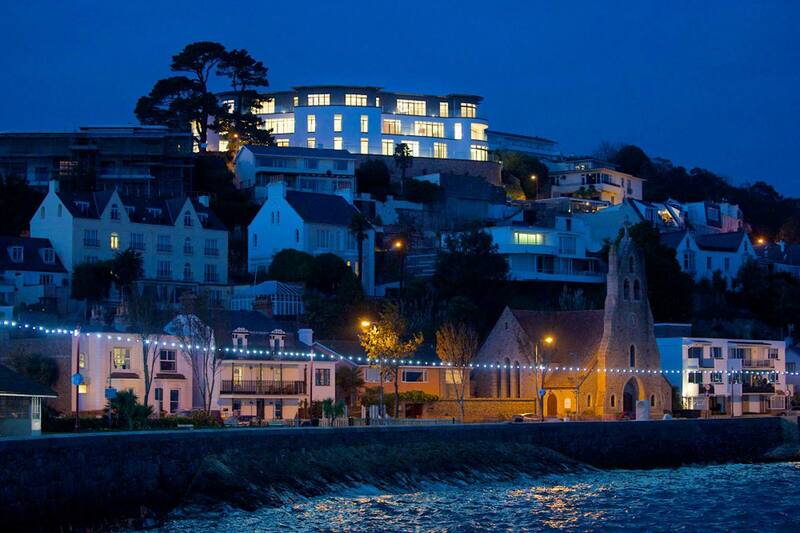 The Mont de la Rocque apartment scheme is located on an extremely desirable site in Jersey which provides stunning far reaching views over the coastline in and around St. Aubin. The scheme provides 9 contemporary apartments set over 3 different floor levels. The design maximised the views afforded out from the site by providing a clean façade to the front and side elevations to allow all of the apartments to benefit from the extensive balconies and large glazed screens. The car park and individual apartment entrances were designed within a split-level parking platform and landscaped courtyard to the rear of the development.